Remember when British Rail was up there with mother-in-laws as a prime target for stand-up comics? Well, in an odd case of swings and roundabouts, comedians are now glancing back misty-eyed to the days of nationalised rail travel. 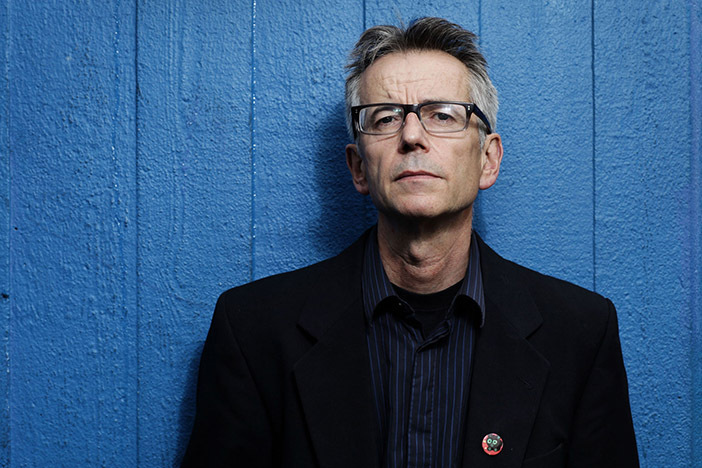 At least, John Hegley is. The poet, joker, musician and trainspotter will be topping the bill at a benefit gig for the campaign group Bring Back British Rail at the Green Door Store on Sunday 20th December. Support comes from folk-rock storytellers Blyth Power and local cabaret punks The Lovely Brothers. We’re told some special guests will also be joining them on the platform, possibly including former Soft Boy Robyn Hitchcock. If you’re as sick as we are of overcrowding, inflation-busting fare increases, delays, confusing ticket options and fat-cat profiteering (did we mention inflation-busting fare increases? ), then maybe we’ll see you down the front. Tickets are £8, standard class only. Seating not guaranteed. Unattended items will be removed and may be destroyed.